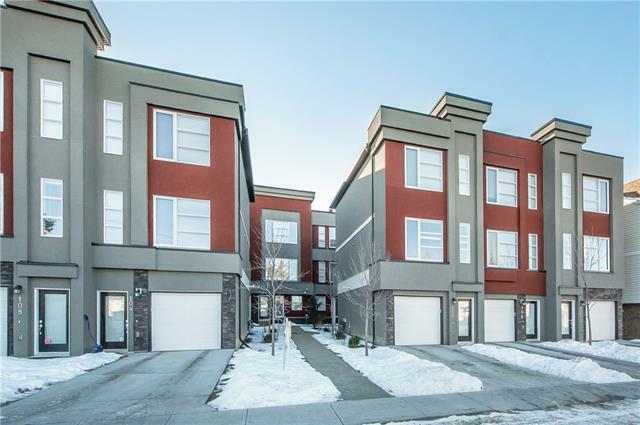 This incredible end-unit townhome is an absolute must see! From its walk-to-everything location, to its plethora of upgrades, its luxurious finishes will impress even the most discerning buyers. 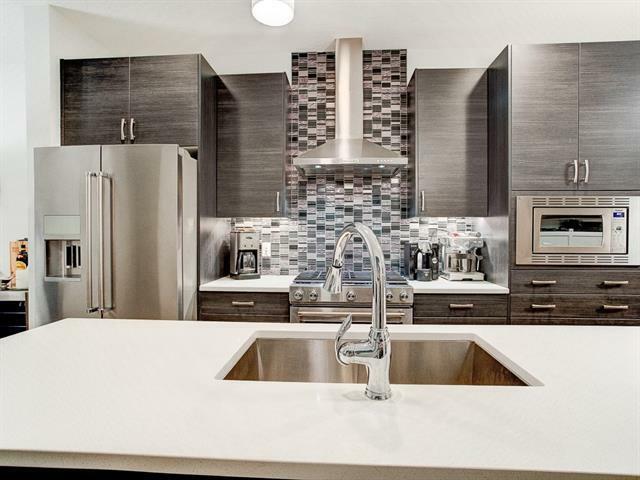 The contemporary style is showcased in the kitchen with its abundant cabinetry, quartz counters and upgraded stainless steel appliances including a gas stove. 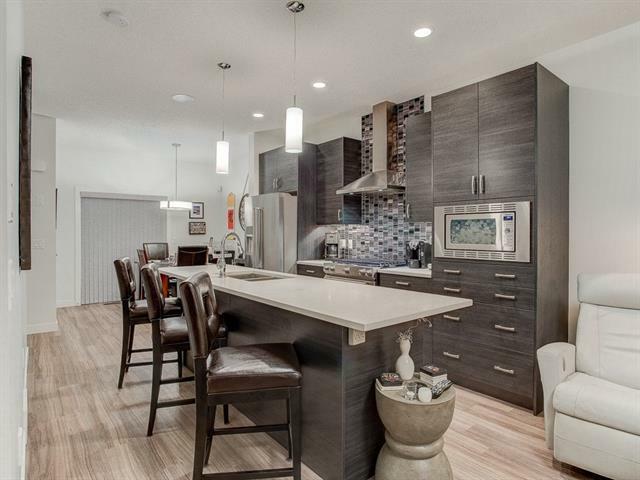 Its open to the living room featuring a gorgeous gas fireplace the only one in the complex! Soaring 9ft ceilings and ample windows make the main floor living area open and bright. Upstairs, youll find dual master bedrooms, each with their own private ensuite. 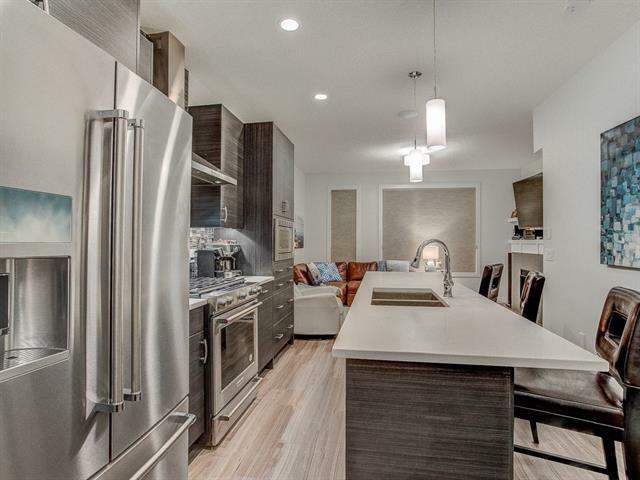 Central air, a Nest thermostat, built-in speaker system and all upgraded appliances make this home the best of its kind. Not to mention the amazing inner-city location where you can walk to great restaurants, amenities and be downtown in minutes. Call today!